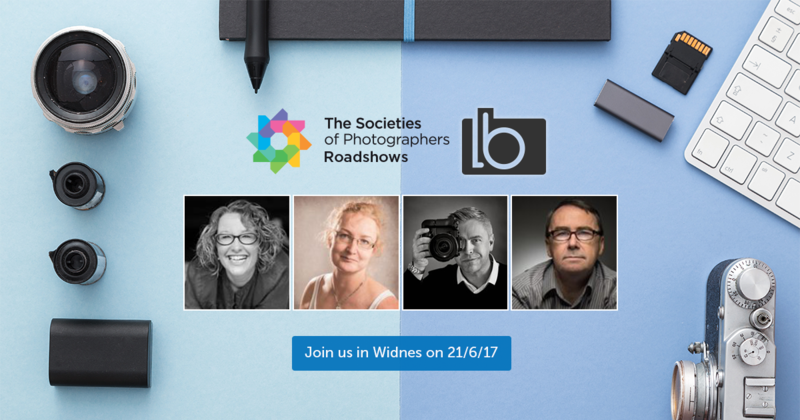 We’ll be at The Societies of Photographers Roadshow in Widnes on Wednesday 21st June. If you’d like to find out more about how Light Blue can help you to run a successful photography business, we’d be delighted to see you there. We’ll be running demos throughout the day, and coming to see us at the show is the perfect opportunity to ask us any questions you might have about how you can put Light Blue to work for your business. When you use the ‘Add to Found Set: Document From Template…’ command, you now have the option of using a document template without saving a copy of the resulting files in Light Blue. This cuts down on the amount of disk space Light Blue will use if you’re using large document templates. We’ve updated our translations to include the headings used on credit notes and the links used in the emails sent from our client portal. The sales tax / VAT report now includes invoice and purchase dates in its detailed breakdown of the invoices and purchases that are included in the reporting period. When checking off tasks from the Task Manager, the list of tasks could fail to redraw properly if you didn’t have the ‘Show Completed Tasks’ option turned on. Fixed a problem where right-clicking on the Task Manager when you have multiple tasks selected could change the selection to just the task that you clicked on. Fixed a problem with using European decimal separators when creating a sale from a quote. On Windows, if you have password protection turned on for Light Blue, the ‘Change Password’ and ‘Reset Password’ buttons that appear in the initial login dialog could fail to do anything. Fixed a problem where attempting to send a text message to a contact who doesn’t have a phone number (and isn’t part of a group that has a phone number) could still come up with a default phone number.